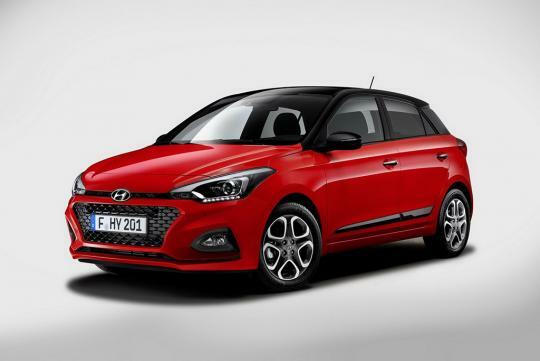 Rumors of the Hyundai i20 and Tucson getting hotter N variants have been circulating before the launch of the i30 N.
According to AutoExpress, both models have seem to be given the green light for production since then. 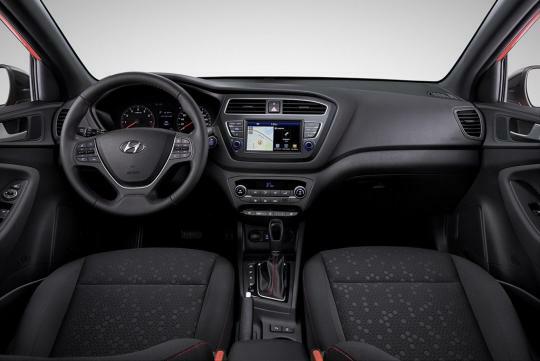 Set to go on sale in about two years from now, the Tucson N will have around 335bhp, enabling it to hit 100km/h from a standstill in six seconds or so. Likely to be powered by a 2.0-litre turbocharged engine, the car will go up against the Cupra Ateca and its other rivals. 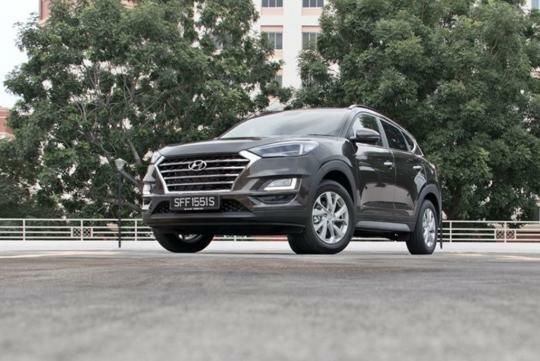 Naturally, the SUV will also benefit from the usual handling upgrades to make sure it can handle the extra power. 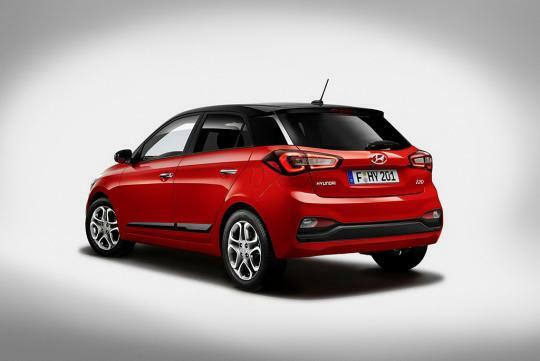 As for the possible i20 N hatch, the Korean company feels that it needs a proper Ford Fiesta ST and Renault Clio R.S. rival. Set to debut next year, it will be blessed with the classic modern hot hatch formula: a electronic differential, front-wheel drive and a turbocharged engine that will produce more than 200bhp. I give this car A1 for styling.